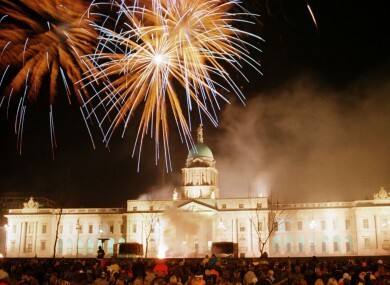 Hello and welcome to Event Partners Ireland’s first Newsletter of 2015. Wishing you all a very Happy New Year and I look forward to getting to know each of you better over the coming months. Stay tuned to keep up with “Hannah’s Highlights” where you will be the first to learn about our exciting new ideas for incentive groups, industry news and anything in between. Being the first week back in the office, we are feeling a bit nostalgic so here is a re-cap of Event Partners Ireland’s best bits of 2014… Relive some of our finest moments in each article below. Sign up to our Newsletter today to guarantee your finger is on the pulse with our new, fresh ideas and all things Irish.